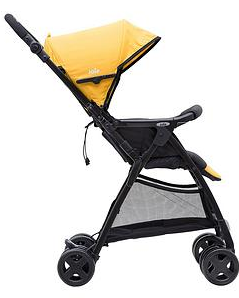 The Joie Aire lite is an exceptionally light stroller weighing in at a tiny 4.89kg. The Aire features a comfortable elevated seat unit and highly breathable fabrics, making it perfect for busy days sightseeing or shopping. It's high quality aluminium chassis keeps it easy to manoeuvre, while also being rugged enough to deal with rough roads . 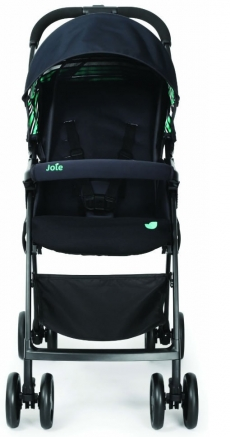 Being designed with your little one's comfort in mind, the Joie Aire comes with a soft touch safety harness which is super gentle on your child's sensitive skin. The multi-reclining seat and 2-position leg rest will ensure smiley journeys too. 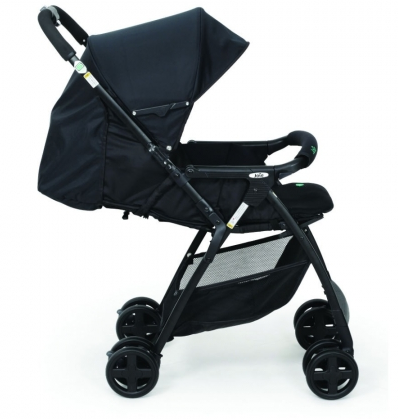 Suitable from birth with flat reclining seat. Lightweight aluminium chassis. Multi-position reclining seat. 4-position adjustable handle. 2-position leg rest. SoftTouch harness system. 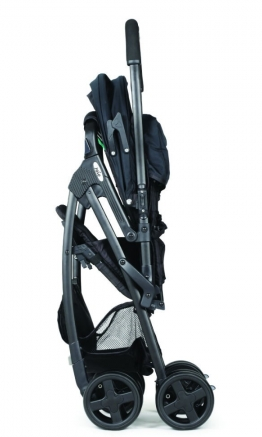 5-point harness adjusts to 3 heights. Pivoting bumper bar is fully removable. 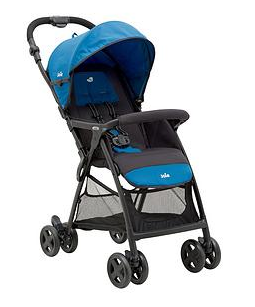 Front swivel wheels and swivel locks and all round suspension. Adjustable, removable hood. Lockable double front swivel wheels.